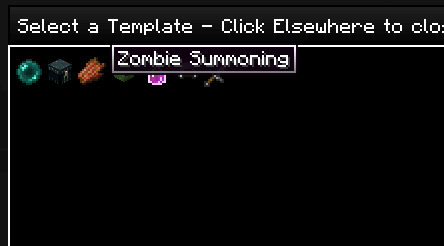 This is a simple class selector example for Progression. 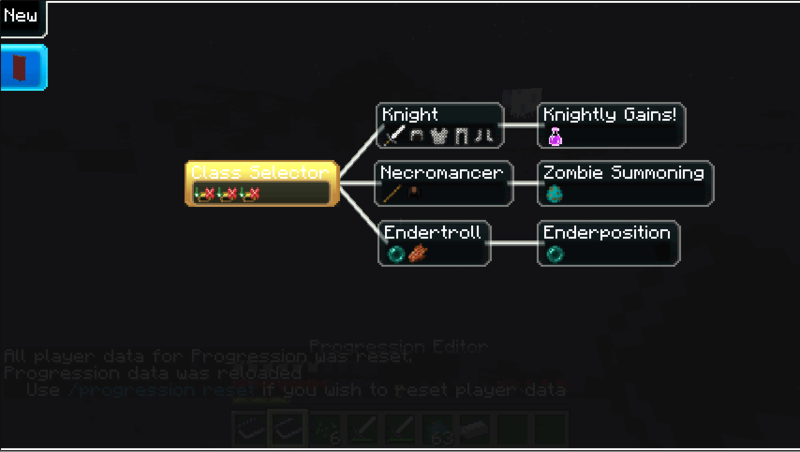 Users will open the progression gui and select one of the three classes. Upon selection they will receive some items as well as some sort of ability. 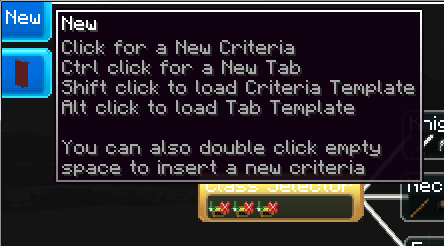 Users can only select one class each.